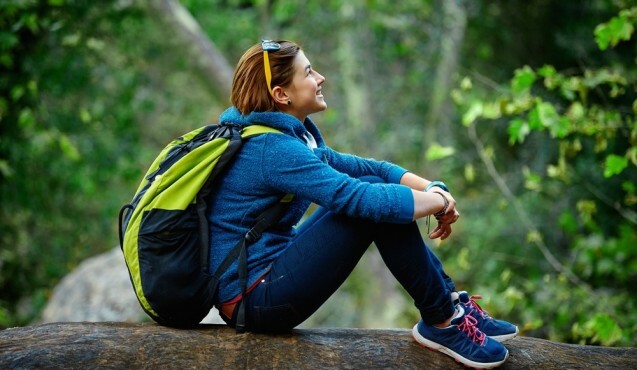 According to a white paper from SHRM, professionals who return from career sabbaticals are frequently reenergized, more focused, and more productive as a result of their time spent away from work. Even the most tired, jaded, and burnt-out employees were reinvigorated by sabbaticals, according to the paper. So, if you feel that you yourself are on the edge of sanity, why not take a sabbatical? It should be mentioned, however, that taking a significant chunk of time away from your career does carry some risks. You may suffer financial hardship, hurt your professional reputation, risk losing your job, or find yourself unable to re-enter the workforce when the comes to do so. That makes taking a career sabbatical sound like a bad idea, doesn’t it? Rest assured, it can be wonderful thing – as long as you plan your sabbatical carefully. Does Your Employer Offer Sabbaticals? Only 4 percent of companies offer their employees paid sabbaticals, so chances are that most of us won’t be able to simply up and start a sabbatical because we feel like it. If you are one of the privileged few who have access to a paid sabbatical, then you really should look into taking one if you feel like you’re on the verge of burning out. You’ll come back stronger from your break, and you’ll have much better career prospects than your currently crumbling self. Plus, your employer has put the offer on the table – don’t let it go to waste. Now, if you don’t have access to paid sabbaticals, that doesn’t mean you’re totally out of luck. Some companies (15 percent of them, according to SHRM) offer unpaid sabbatical options. If you can find the funds to take an unpaid break from your career, this may be a great option. If you don’t have a savings account that’s big enough to support you during an unpaid sabbatical, you may want to consider asking your company if you can drop down to half-time for a little while, or maybe even step down to a lower-stakes role for a period of time. Either of these options should give you a basic break-even salary, enabling you to continue paying your bills while you take a much-needed timeout from your career. If you look through your employee handbook and find that there is no sabbatical program, paid or unpaid, your next step might be to look into paid volunteering options. Such options constitute a growing trend in corporate America, and Fast Company reports that a significant number of Fortune 500 companies offer such programs. 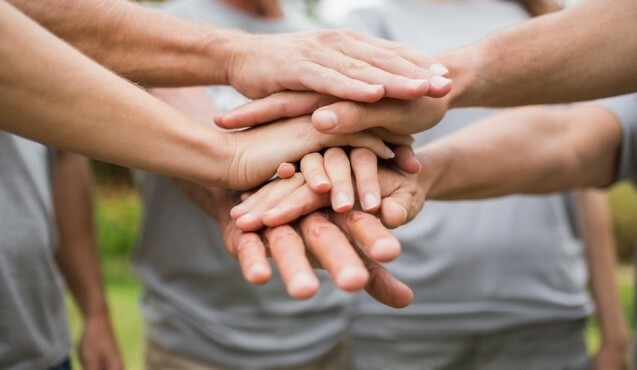 Paid volunteering programs differ from typical sabbaticals in that, rather than just taking time off to meditate on your life, you take some (paid) time off to do some charitable works for good causes. Evidence suggests that, just like traditional sabbaticals, paid volunteering programs can help to significantly revitalize burnt-out workers. No paid volunteering program at your company? Take the entrepreneurial step and ask your employer to set one up for you (and any other employees who may want to follow in your footsteps). Pick a cause that is relevant to the business, and you’ll likely boost your chances of approval. Career sabbaticals are perhaps the most underrated career boosting and personal regeneration tool out there. If you feel you are fast approaching burnout – or maybe you’re already there – then it may be time to talk to your employer about a sabbatical, or at least something like it.